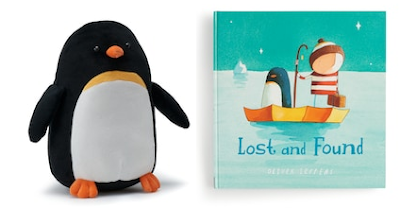 Kohls is currently featuring Oliver Jeffers for their Kohls Cares product line. If you are not familiar with Jeffers this is a great opportunity to discover his work. He writes some of the most endearing and humorous tales that you and your kids will love.